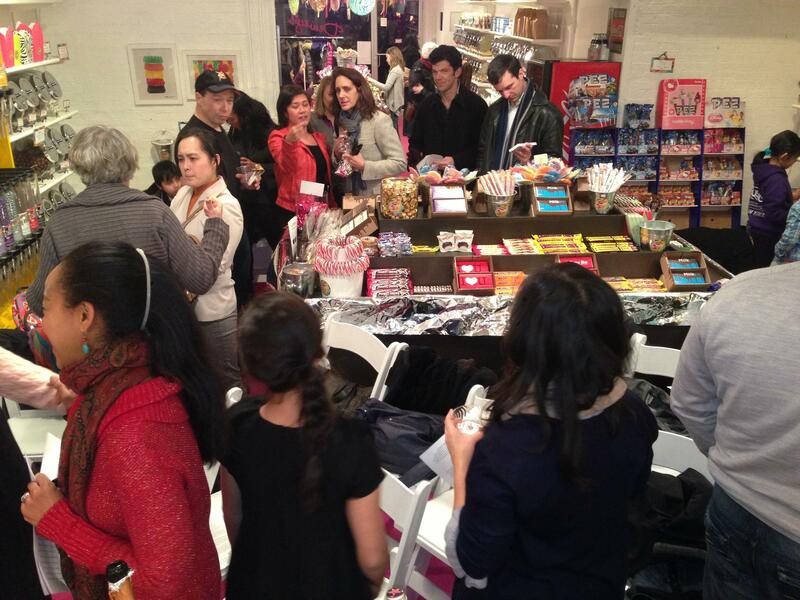 We literally had a “fantastic” time at our Sugarplums and Fairies reading event at Dewey’s Candy on Thursday night, Feb. 7th. 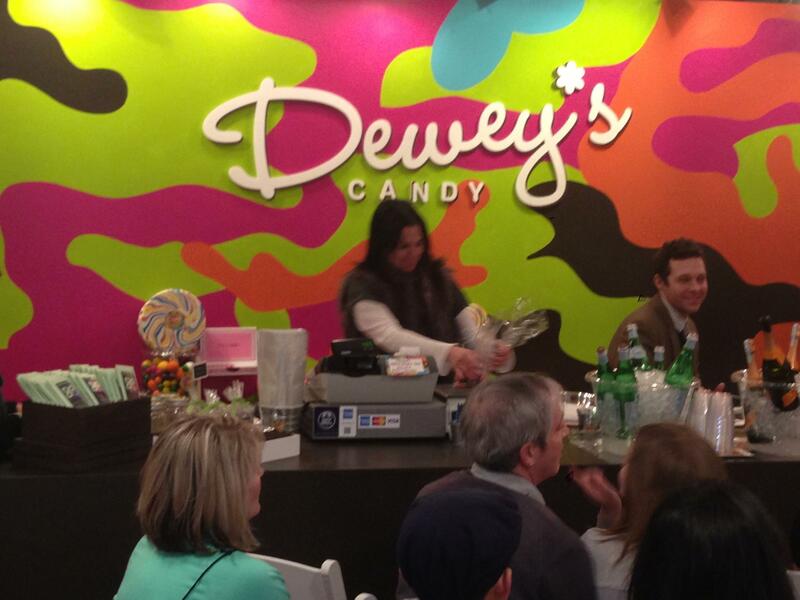 Dewey’s Candy owner Alison (Dewey) Oblonsky and I thought that the combination of candy and fairies would be a natural crowd-pleasing event, so we decided to throw that party in the first week of February, in time for Valentine’s Day and as a book launch and platform for a few author friends and I. Master of Ceremonies and FinePrint lit agent Brooks Sherman sets context for the flurry of fantasy readings about to begin. We had 2 rounds of readings from Karen Heuler, Lisa W. Rosenberg, and myself, with ample opportunity for attendees (walk-ins) to purchase candy during our Candy Prelude, Candy-mission, and Candy Wrap-up. A bit of Candy Commerce during the break. During intermission (or Candy-mission) people buzzed on candy and culture, and we held a Q&A with the audience. The event broke at 8 pm, on time, and authors and audience agreed that they would like to do it again. Why not? Dewey and I were already whispering about themes around “Summer Sugar”… You can view the full Facebook album here! Karen Heuler’s book The Inner City will be available in all e-book versions the week of February 11th, and in trade paperback the week after. 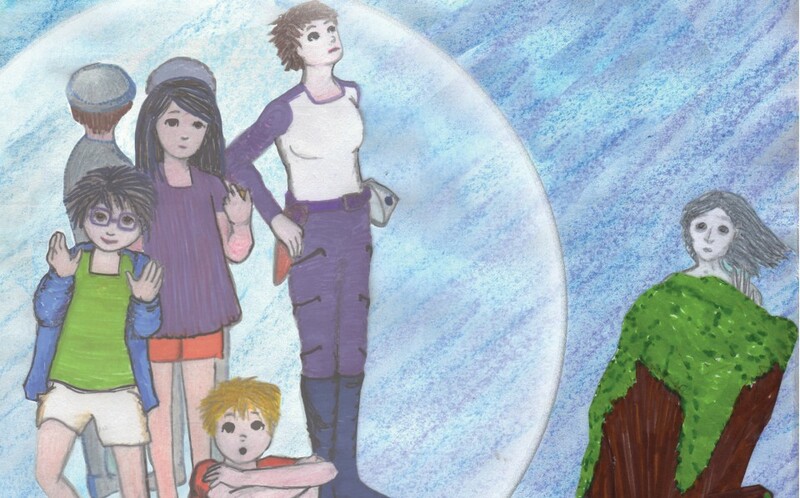 More of Lisa W. Rosenberg’s thoughtful insights and writing, like her lovely excerpts from upcoming book, Twice the Dazzle, can be found at http://lisawrosenberg.com. My book The Crowded Kingdom will be available in all e-book versions via Vook.com, Amazon, and Apple iBook the week of February 11th. Stay tuned for a special announcement! I’m reblogging this from fellow writer, Louella Dizon San Juan. 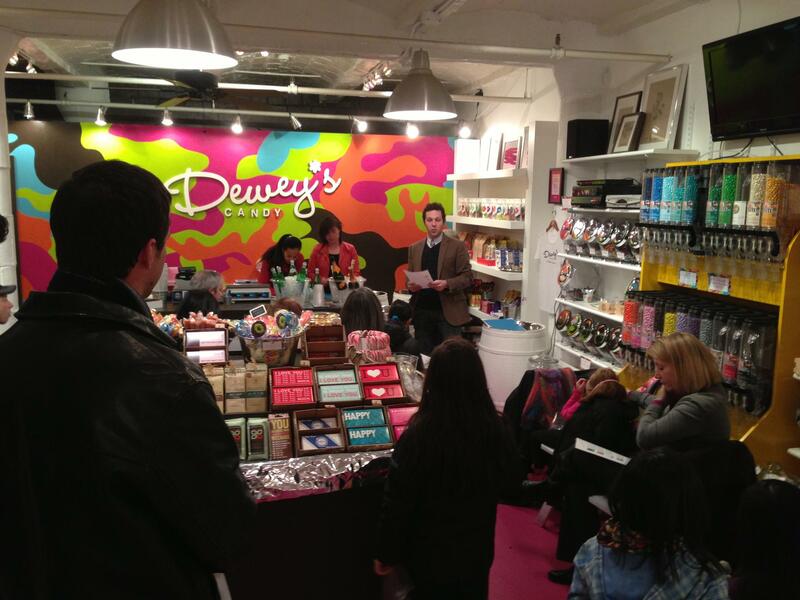 On her blog, Louella (also a close friend and former college roommate) shares the details, as well as some fun photographs of out reading at Dewey’s Candy in Brooklyn. It was such a delightful event, in such a sweet setting! 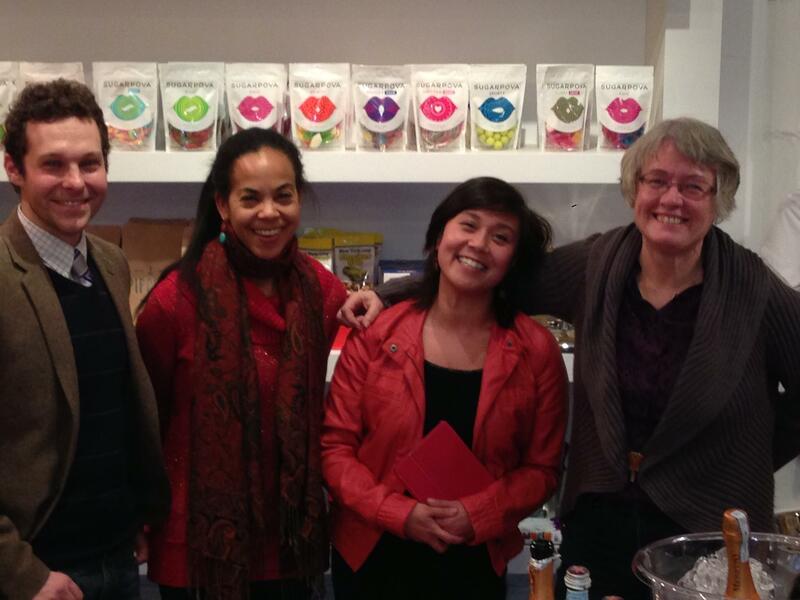 I read, listened, met some fascinating people–including the author, Karen Heuler, and agent, Brooks Sherman of FinePrint Literary– and also shopped for my kids’ Valentine’s Day candy! Lou, thank you again for arranging this event. It was an honor to join you and such a treat to hear you read from your wonderful work. I can’t wait to order and read the whole thing!